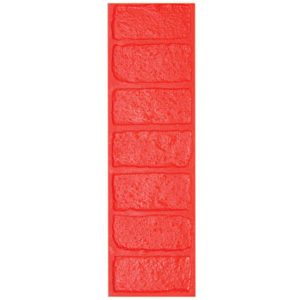 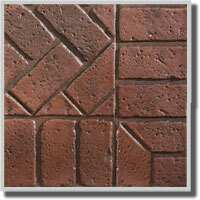 DESCRIPTION: Used to produce a border around the edge of the concrete slab. 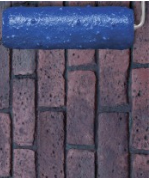 Match up with selected brick pattern for the completed look. 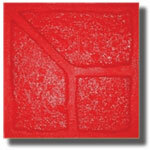 Stamp dimensions: 24" x 36" x .75"